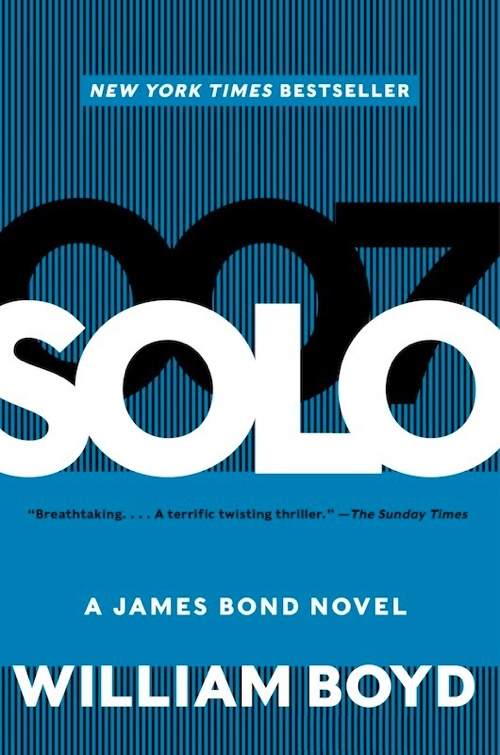 Ian Fleming publications unveiled the cover art designs for the UK and USA paperback editions of the latest James Bond continuation novel 'Solo' by William Boyd. The UK edition will be published by Random House and released on 8th May 2014. 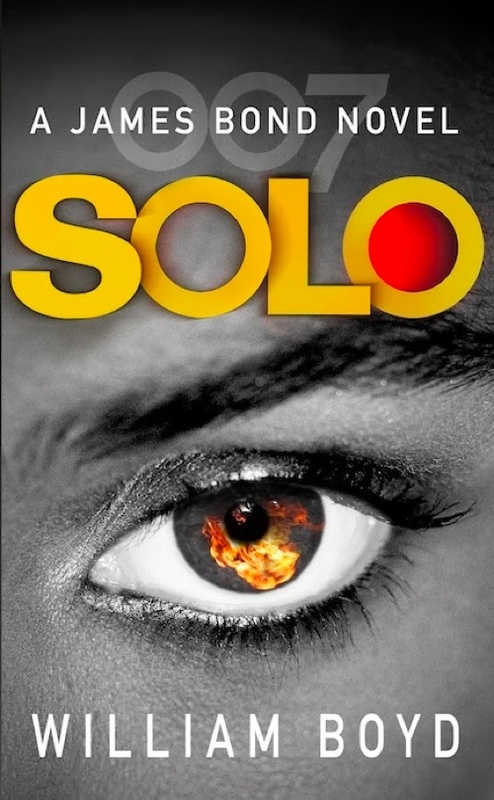 It reuses the striking SOLO logo from the original hardback. In the USA and Canada, the paperback will be published by Harper Collins and is a blue variation on the gold design of the original hardback. It will be released on 3rd June 2014.